"As an actor, after filming 'The Tracker', I was invited to some remote communities and was exposed to some of the extreme health problems that people are suffering from, as a direct result of having poor diet. This problem was magnified for me when I visited South Australia's APY Lands to film ‘That Sugar Film’. People were suffering from type II diabetes and renal failure, from obesity and other diet-related diseases. 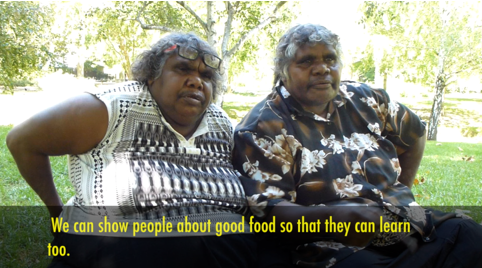 Here, on the APY Lands, was an entire population of Aboriginal Australians, directly affected by poor diets due to the introduction of sugar and processed foods – the APY lands have been alcohol free for 40 years. Late last year I met Ina and her story gave me hope. Ina Scales grew up in the western community of Pipalyatjara on the APY Lands. Unlike most people from the area Ina's family were able to ensure she got a good education which lead to work as an interpreter. Neither education, nor ongoing work are easily accessible in remote communities - for a range of reasons and challenges people face every day. Ina's unique circumstances, and her ability to not only know that she needed some help, but was also able to seek it out, and then pay for it meant that she was able to get herself to Living Valley Springs. In the two weeks Ina spent in the Living Valley Springs intensive workshops her world was turned around. 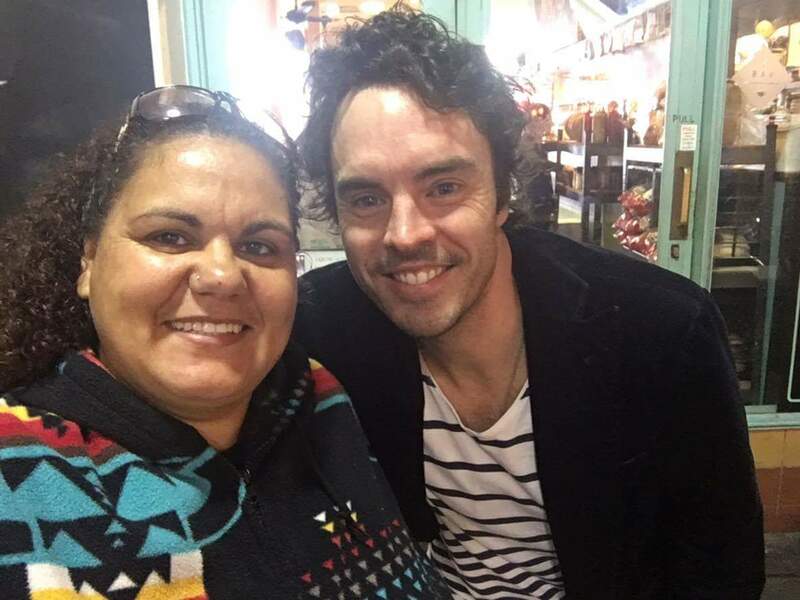 She couldn't believe the positive changes she felt within herself, and when she saw my film and made the connection to the challenges people are facing on the APY Lands through poor diet choices - she asked myself, and the Foundation for help. Ina could see that by giving people from her communities, an opportunity that they would not normally be able to access, to have two weeks of intense workshops in a supportive environment away from daily challenges, there was a chance that people's poor health could be turned around. By giving people this opportunity, they too could return to community and shout the message of healthy eating and living from the roof tops, just as Ina has. This same retreat has worked in the top end with Hope for Health – Yolngu returned with amazing results and a fresh attitude towards healthy living, and we are sure we can do the same for Anangu in Central Australia. It's a radical situation we are dealing with so it requires the radical approach that we are proposing. The costs are considerable in getting these women out to the retreat from such remote quarters, however their influence upon their return to community will be well worth it. We hope that we can have these sorts of retreats within community, once the word has spread as to how beneficial they are."